Tourism is considered a resource-intensive business that leaves a significant footprint on the natural environment. The hospitality industry, being a part of the larger tourism sector, seeks consensus concerning how sustainability can be managed and measured. A recent study by the Cornell University’s Center for Hospitality Research noted that certified hotels in Barcelona, Spain have relatively stronger performance ever. Hotels that have earned the requisite sustainability certification are very cost-effective as compared to their counterparts that don’t embrace sustainability. Eco-friendly hotels, which have earned the international environmental standard ISO 14001, have all it takes to record stronger earnings and sales each year. 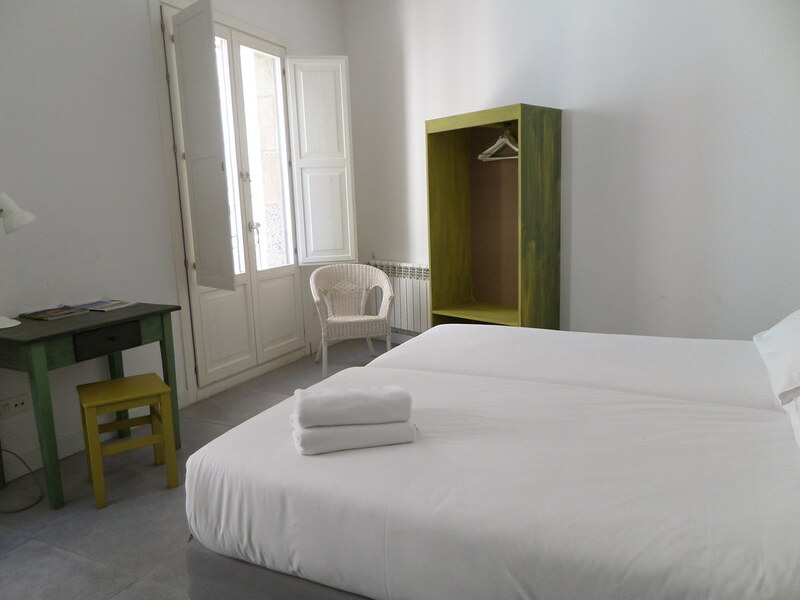 The Grau is an eco-chic boutique situated close to Las Rambas. It remains an excellent base for travelers who have a desire to explore the places of interest of superb Barcelona. The entrance of this fascinating, historic home house greets its guests with a charming personality. Guests who visit this eco-friendly facility will experience warm hospitality coupled with a feeling of being “home away from home.” It’s considered the perfect nook for all visitors, including the executives, couples, families, and more. The Hotel Boutique HostalGrau embraces a go-green philosophy. Every room highlights a natural mat alongside cocomat beds to achieve exquisite luxury. The Grau pledges an enjoyable stay with services that go beyond your expectations. Get ready to be enchanted. 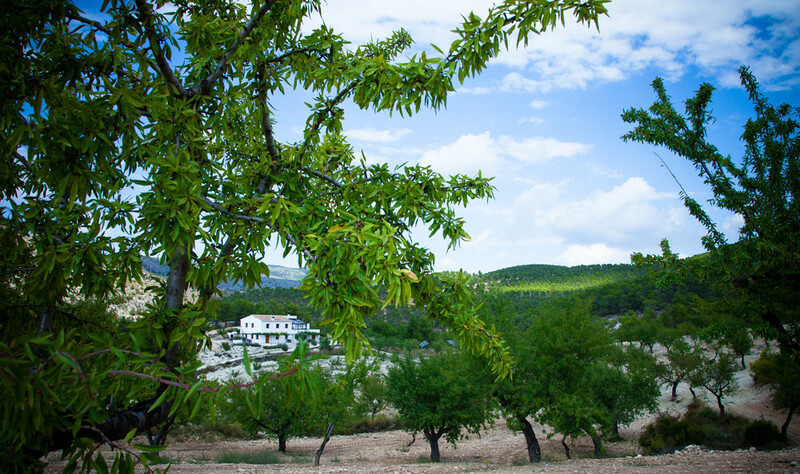 This eco-friendly facility overlooks the scenic forests and mountains of the picturesque valley of the Rio de Baza. 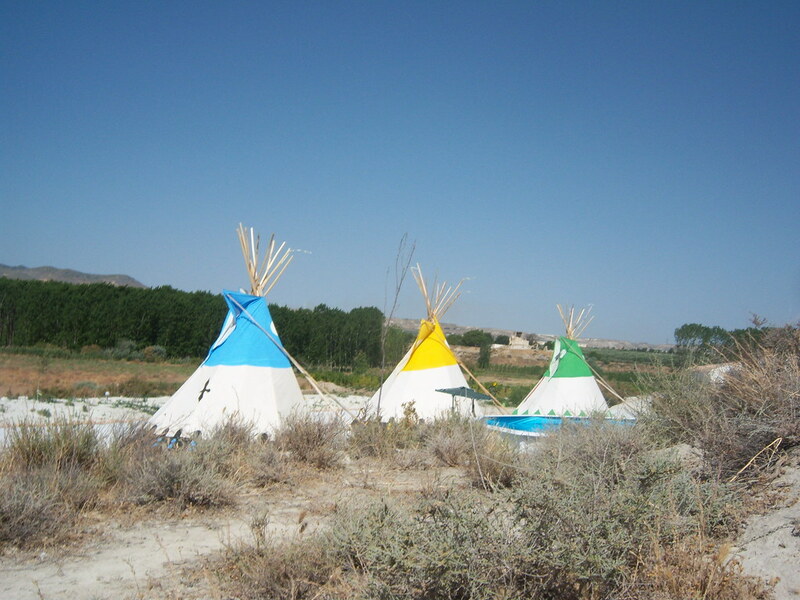 It has three amazingly crafted and fully equipped tipis that allow guests to experience the traditional tipi living. Visitors also have a chance to enjoy and appreciate an outdoor camping experience with a sprint luxury. Each tipi highlights a double luxury camp bed complete with feather duvet. Inside the cave complex is a private shower room packed with spectacular towels. The facility has an alternative of two single camp beds for complete satisfaction. Alternatively, guests can experience living in a cave dwelling packed with ensuite shower room and wood burner for the chilly winter. There’s no need for air conditioning because the facility is embedded in the earth structure, which keeps all rooms at an amenable temperature throughout the year. A solar power system is used to heat water—a move that lessens the need for conventional fuels. The biodegradable products are exclusively utilized on the site, as the wastewater used in watering the flowers and trees available in the courtyard. The supposed initiative remains the best in conserving the scarce supplies of water. The Cortijada Los Gazquez Creative Retreat is an eco-guesthouse located at the top of the mountains of Andalucia. It sits on an expansive farm covering around 47 acres, and it’s set within the Parque Natural Sierra Maria-Los Velez. This facility is packed with tremendous natural beauty and provides a tranquil, serene setting to all the visitors. This is an oasis that gives you the opportunity to get inspired by the perfect night sky and the wilderness of the entire space. It seamlessly combines both tranquility and sustainability, as the guesthouse is entirely off the grid and integrates an ecological approach in all aspects of the management. The facility remains a perfect spot for guests hunting for a beautiful and stimulating destination to spend their vacations. It’s a place where you can get in touch with your inner passion and pace. It combines ecology and creativity, making it a suitable hub for visitors who love inspiration, peace and the natural world. This eco-friendly facility is situated in the heart of the Natural Park of Sierra Maria. It boasts two distinctive apartments with a capacity of up to twelve guests. The oak woods park spanning 22,000 hectares and fondosos pine forests mark the magnificent natural landscape apparent from Velez Blanco. 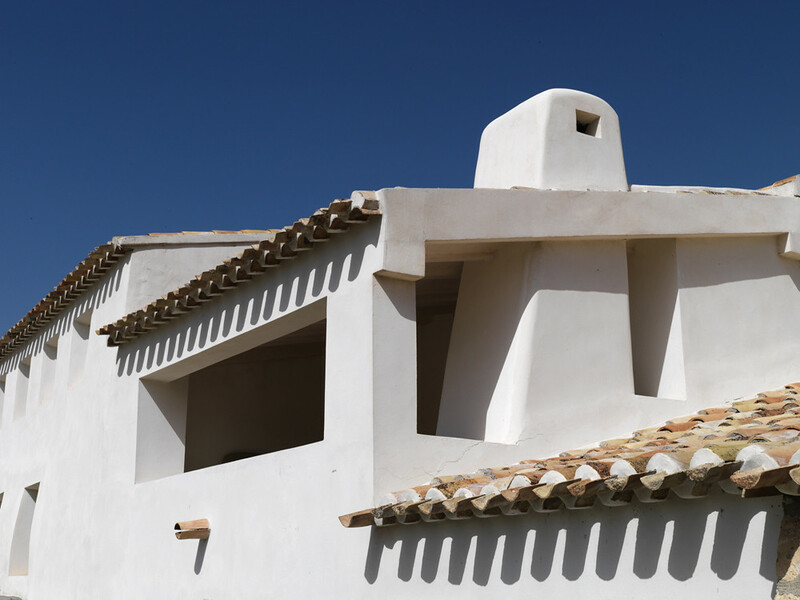 Cortjo El Coto is a country house complete with traditional materials decorated with absolute simplicity and taste. It has large outdoor spaces where guests can engage in activities such as mountain biking, hiking, horse riding, and more. Barcelona is located on the Mediterranean coast, no more than two hours’ drive from the Pyrenees Mountains and Spanish-French border. It is the second largest city in Spain. There is a lot of beautiful places to visit in Barcelona. The city has baroque architecture and bustling streets—both new and old. Navigating the smaller streets of the city by car is a lot easier, though traffic can be a nightmare during rush hours. Barcelona car rental makes it easy to navigate as roads are well sign-posted. You can test your driving skills in districts like Barceloneta, where streets are smaller and somewhat difficult to drive around. Book a rental car online and take advantage of amazingly low-cost car hire deals.